Tagged under Cardcaptor Sakura, Tsubasa Reservoir Chronicle, Yue, Short Hair, Glasses, Husbando. 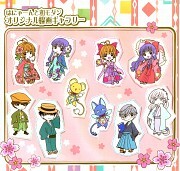 In beginning of the series, both Sakura and Syaoran have a crush on Yukito. 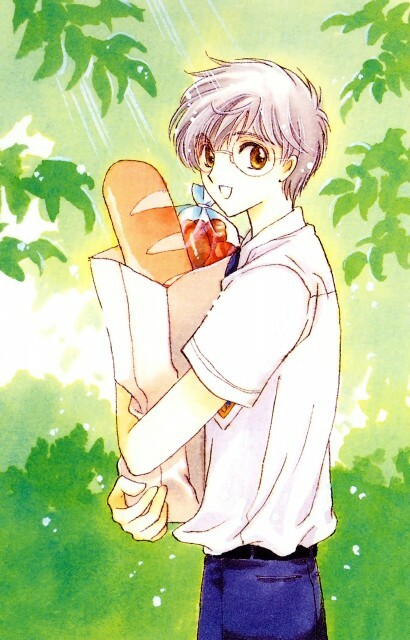 Yukito has a large appetite, due to the fact that he has to eat for his other self. Yukito finally become aware of Yue's presence and that he's not a human, after Yue absorbed Touya's magical powers. In Tsubasa Reservoir Chronicle, Yukito's incarnation is a priest.